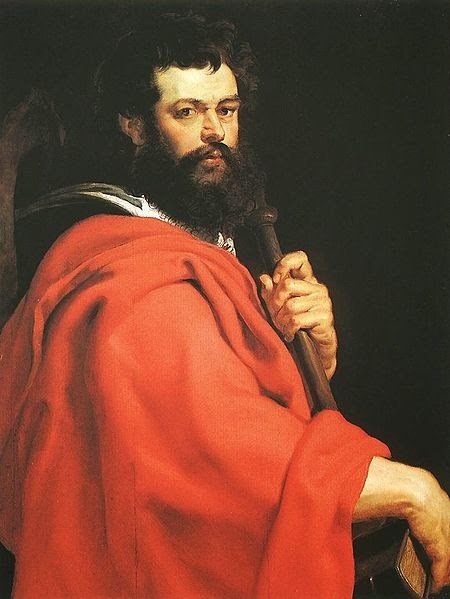 This early 17th century oil painting by Rubens show James the Apostle as a big strong man ready for action. Just look at the size of his hands and his firm grip on his staff. He is clearly a man used to hard physical work and there is something very determined about his facial expression. An ambitious man? A zealous man? Today 25 July is the festival of James the Apostle. He and his brother John were fishermen until Jesus called them to follow him. (See the post James, a son of thunder.) Did they get their nickname 'sons of thunder' because they had anger management problems? Or was it their father Zebedee that was the thunderous one? Or was it some other reason? 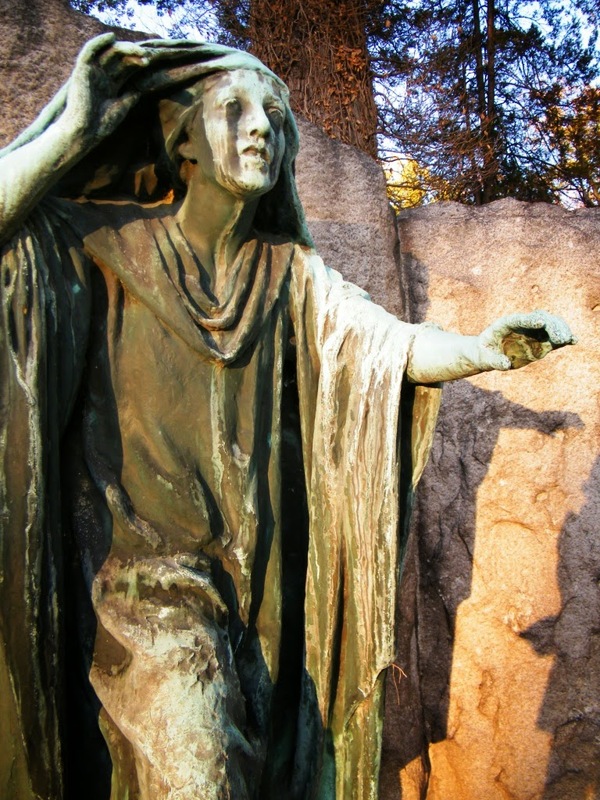 This sculpture by Guzon Borglon is called 'Rabboni' and portrays Mary Magdalene as she turns from Jesus' empty tomb and reaches out to the man she supposed to be the gardener. When he addressed her by name, 'Mary', she responded 'Rabboni' which means Teacher. This gospel story from John 20 is read at Easter, but also today 22 July as this is the festival of Mary Magdalene. In searching for images to use for Mary Magdalene it was obvious how persistent are the false ideas about her. She was not, for example, a penitent prostitute, although much art shows her as such. In 'Who was the real Mary Magdalene?' I wrote about who she was not and who she was. I really do not like the term 'women bishops'. It sounds as silly as 'lady vicars' or 'lady doctors'. When women are admitted to the episcopate, as they are in many parts of the Anglican church, they will simply be bishops. 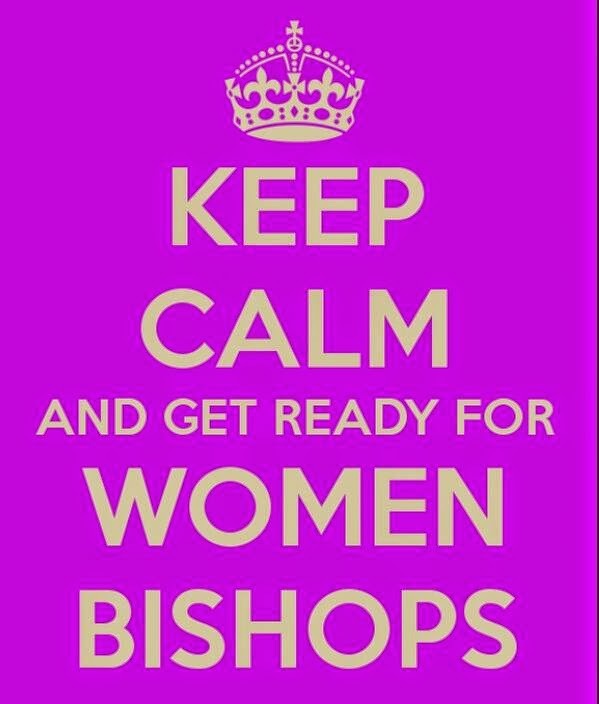 I hope and pray that after today we can stop talking about 'women bishops' as if they were a different species of church leader and get on with what the church is called to be and do. That said, the words that will be spoken during today's debate in the Church of England General Synod on this subject will be significant and have lasting effect. I pray for grace, wisdom, kindness and truth to be evident. With some trepidation I shall be following the live video link today*, at least for the Bishops and Priests (Consecration and Ordination of Women) Measure. The trepidation is caused by my memories of how it felt following this link in November 2012 - one of the most demoralising things I had experienced since my ordination. 3 July is the feast of Thomas the Apostle, one of Jesus' 12 disciples and possibly the person who took the gospel to India. If you want a brief biography of Thomas the Apostle from the Bible and later traditions, you can find one here. I have always warmed to Thomas. I like the way he asks questions and wants to discover things for himself rather than rely on 2nd hand evidence, even from trusted people in his own group. 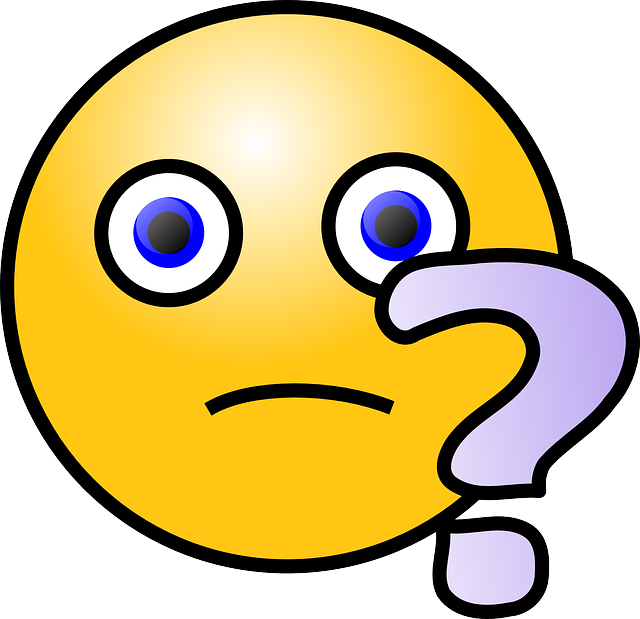 Any new movement or ancient institution needs people who have the courage to ask honest questions, even when that disturbs accepted truth. and cut through their evasion and abstraction. "You can read the text or listen to Malcolm's reading of the whole sonnet here.